Tale Of Us present a new collaboration with Vaal for the sixth release on their Afterlife label. ''Monument ^ The Hangar'' ~ Release date: 1 September 2017 - Track? !D. Barnt and Stephan Bodzin, two artists whose stand-out performances at recent Afterlife events have made them firm favourites with the crowds, are tapped for the remixes (AL007). 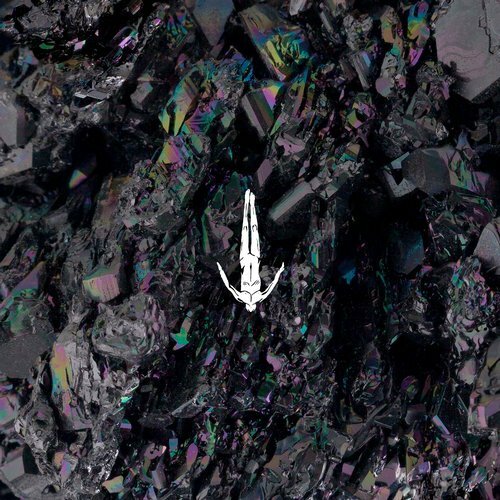 They both take on ‘Monument’, Barnt opting for a rolling, percussive direction and Bodzin more ethereal and transportive.